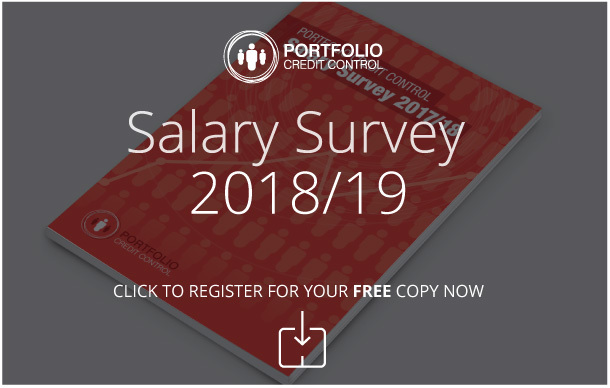 Portfolio Credit Control is the UK’s leading recruitment consultancy that focuses solely on the Credit Control market. Specialising in the placement of permanent, temporary and contract credit professionals at all levels from Credit Administrators through to Senior Credit Controllers, Credit Managers and Heads of Credit. Our industry expertise and market knowledge makes us proud to be recruitment partners with a range of FTSE 100 clients through to household names and SME’s. Portfolio Credit Control is an award winning recruiter, with places on the Sunday Times 100 Best Small Companies to work for, The Sunday Times Fast Track 100 and The Recruiter Hot 100. At all times we like to give our clients a consultative and informed approach with a true focus on delivery to our clients requirements which really sets our consultants apart across the industry. Portfolio Credit Control are proud supporters of the CICM, The Chartered Institute of Credit Management (CICM) is Europe’s largest professional association for the credit community. Formed over 75 years ago, the Institute was granted its Royal Charter in 2014. The trusted leader in expertise for all credit and collections matters, it represents the profession across trade, consumer and international credit, and all credit-related services. The CICM set the highest standards and offer a comprehensive range of training and Ofqual regulated qualifications that have become the recognised standard in the credit profession. Portfolio Payroll is the longest established payroll recruitment agency to specialise in recruiting Payroll Professionals for payroll careers across the UK. Portfolio HR & Reward is one of the market leading specialist recruitment consultancies solely focusing in permanent, temporary and contract recruitment of HR & reward professionals. Established in 2012, Portfolio Procurement, we are market leading specialists in the recruitment of procurement professionals across interim, permanent and fixed term opportunities.